Blog / Wialon hits 1,700,000 connected units! Wialon hits 1,700,000 connected units! 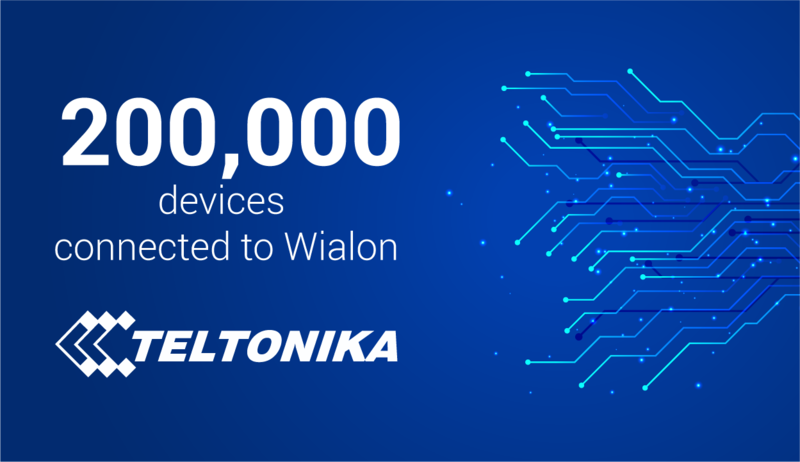 For the last two months, more than 100,000 new units were connected to Wialon, and by September their total number exceeded 1,7 million. 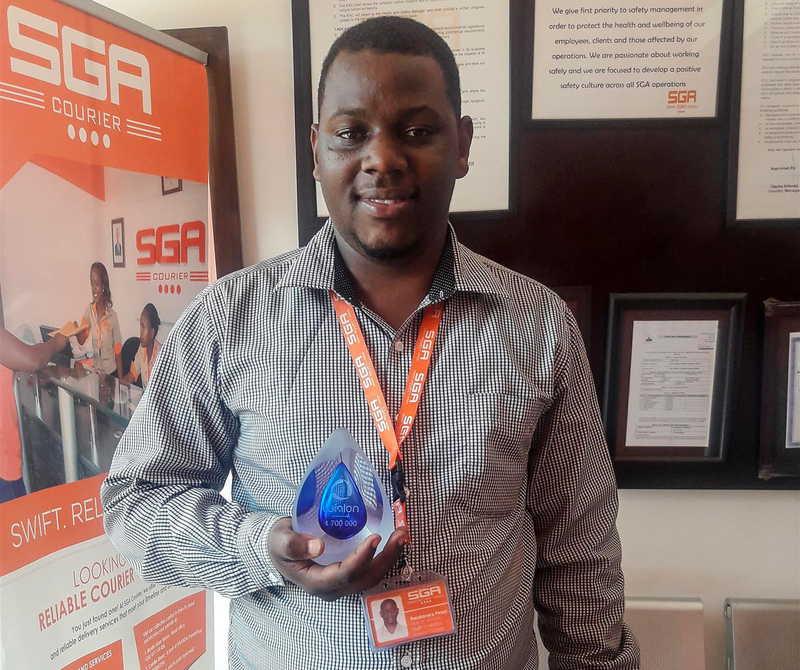 Security Group Africa, one of the biggest integrators in Uganda, connected the milestone unit. “It turned out to be very unexpected but at the same time delightful news for us,” shares his impressions Peter Rwakarara, Head of Tracking & Fleet Management Systems in the company. Security Group Africa (SGA) is a telematics services provider in the security sphere with offices in Uganda, Kenya, and Tanzania. More than 8,000 people work for the company focusing on the issues of security, encashment, emergency systems implementation, security systems (for example, CCTV, access control). SGA also provides monitoring and fuel management systems. Peter told us about how they got to know Wialon and how the company had been developing over the years of cooperation with Gurtam: “Previously, we worked with Scope Technologies, but in 2014 I was the one who initiated the transfer to Wialon in Tanzania at first, then in Uganda and Kenya. 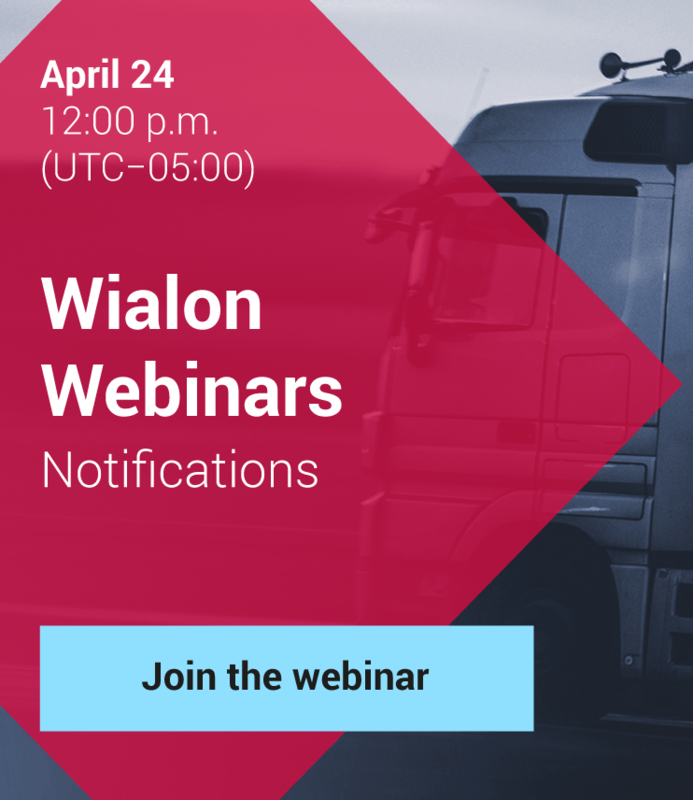 At that time, we were looking for a better solution, and Wialon was an easy-to-use system with great set of functions and a significant number of connected units that could perfectly fit our goals. We have been using Wialon for over 5 years already. Our primary customers are banks in Uganda. They own vehicles and diesel gensets that are installed to prevent power failures. Just so you know, 80% of these vehicles and gensets all across the country are connected to Wialon. Who will be the one to connect the next 100,000th unit?